For a top dining destination, the décor is unconventional: bars on the windows, panic buttons embedded into the walls and bundles of razor-wire. Guests also have mobile phones confiscated before entering and they are security screened in advance. 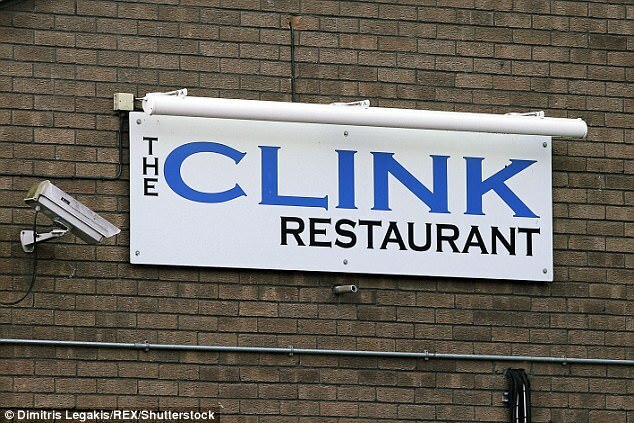 But the Clink restaurant chain, which operates at four secure prisons in England but is open to the public, is beating establishments by celebrity chefs Gordon Ramsay, Heston Blumenthal and Jamie Oliver. According to TripAdvisor, three of the four restaurants – which aim to rehabilitate prisoners by training them for the food industry – are rated No 1 in their areas. HMP Styal, a women’s prison in Wilmslow, Cheshire, enjoys top spot out of 62 restaurants. HMP Cardiff, a Category B jail in Wales, is first out of 943 and HMP High Down in Surrey beats 134 other restaurants. 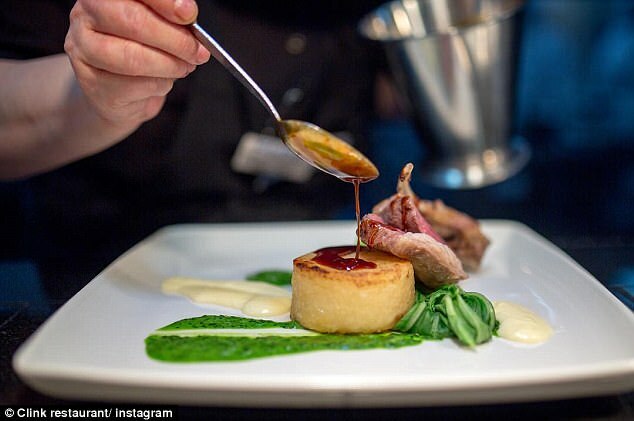 HMP Brixton, one of the country’s most notorious prisons, is rated London’s third-best restaurant out of 18,161 on TripAdvisor, beating the likes of Michael Roux Jr’s Le Gavroche. Dishes are cooked and served by inmates. Main courses include grilled fillet of turbot with crushed purple potato and slow cooked lamb pot pie, celeriac mash and glazed carrots for £17.95. Starters include pigeon, black pudding, smoked bacon lardon salad and poached quails egg and rabbit and duck terrine with smoked apple relish from £5.75. However, there is no alcohol on the menu and diners use plastic cutlery. Customers at HMP Styal have included Prue Leith, Coleen Rooney and Victoria Derbyshire. Inmates with 6 to 18 months left of their sentence can apply for the programme. The aim is to prepare staff for a job in the hospitality sector on release. Chefs are trained to five-star cordon bleu standards. 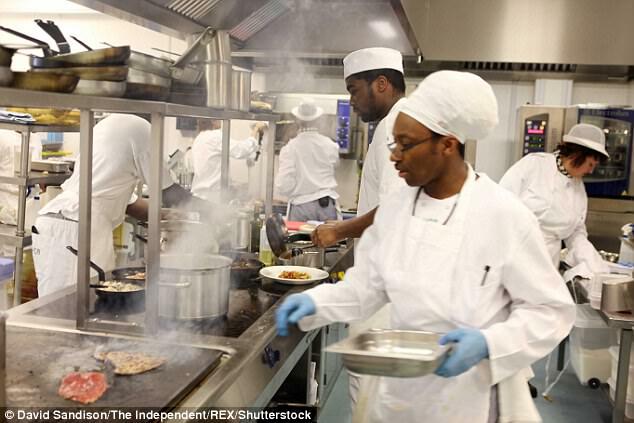 Prisoners learn the skills required to work in top restaurants and hopefully stop them reoffending once they have been released. A report last year found that the Clink reduces re-offending rates among male ex-offenders by 41 per cent. High street chains Wahaca and Carluccio’s have taken Clink graduates in the past, as have luxury hotels, including the Lancaster London and the Thistle chain. Helen, 43, spent nine months at HMP Styal and served in the Clink’s kitchen under the head chef. She left with an NVQ level 2 in professional cookery and is a pastry chef at an upmarket hotel. She said: ‘I am now the chef de partie at a country club, hotel and spa where I run the pastry and larder section. 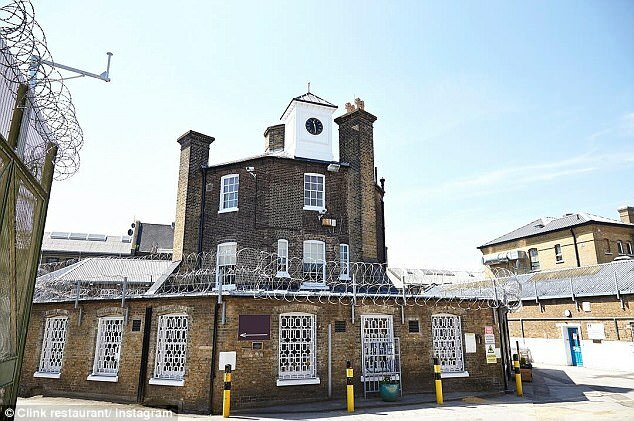 Chris Moore, chief executive of the Clink Charity, said: ‘One of the biggest challenges we face as a charity is public misconceptions of prisoners and rehabilitation. The programme has been running since 2009. About 160 prisoners at a time take part in the scheme which can last up to 18 months.